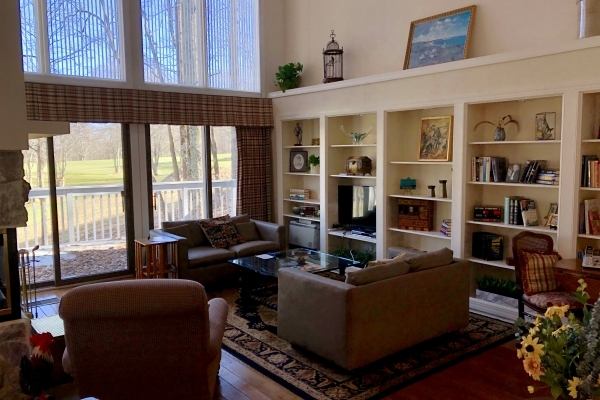 Gorgeous Golf Course Home, Directly on the 9th Green, with a Beautiful Pond and Lighted Water Fountain. A Unique Upscale Four Bedroom, Three Level Home. Open Concept Layout, great for entertaining. A Very Bright, Sunny Home. Whirlpool Tub in Master Bath, en-suite. Ample size bedrooms. The home is being conveyed, Fully Furnished. 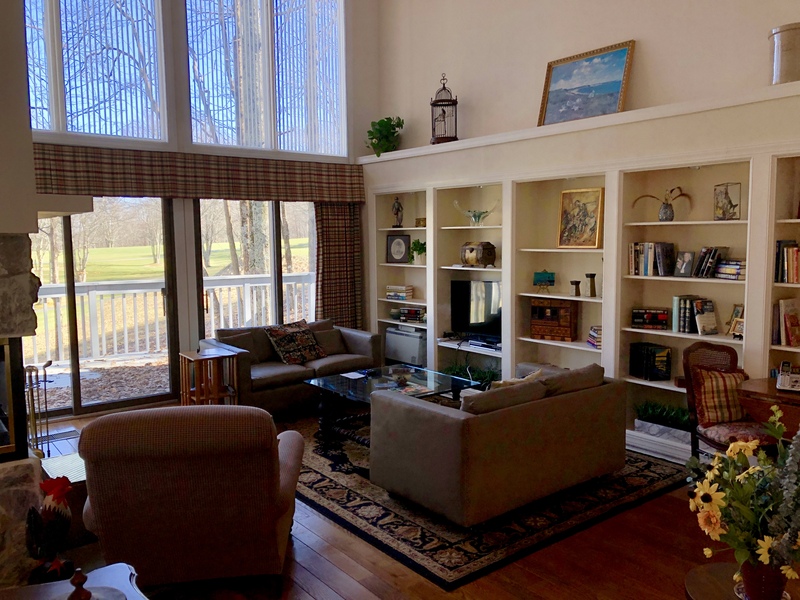 The Beech Mountain Club Membership is Current, The New Member Application Fee is only $500., via the temporary club promotion, normally $3000. Walk to the Clubhouse. This is one of the nicest homes on the golf course, a home to be proud of. Drive right into the Two Car, Oversize Garage with Workshop, and Plenty of Storage. This is really a must see home.